Thank you for making the wedding dress of my dreams. I absolutely loved it! You have been so easy to work with and I want to thank you for all of your hard work. The dress was amazing!!! And I just adored it. 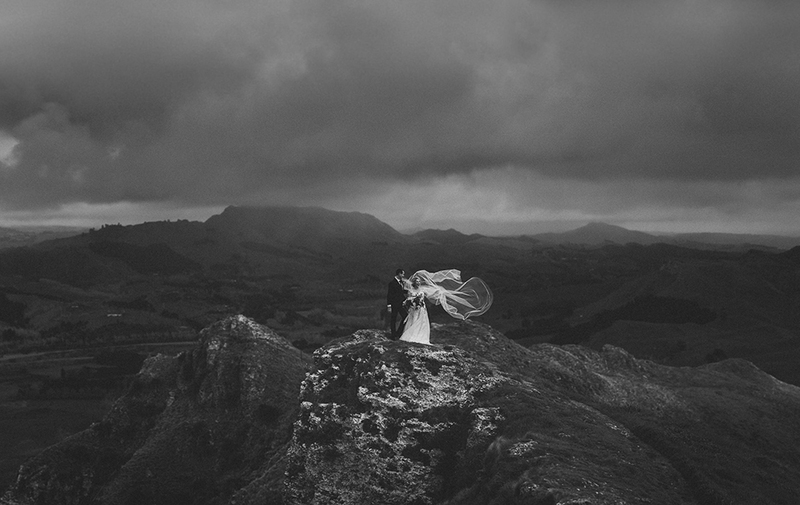 You will love the pic on Te Mata peak with the veil!!! Just as you suggested. Oh thank you so much Corina! All thanks to you though! 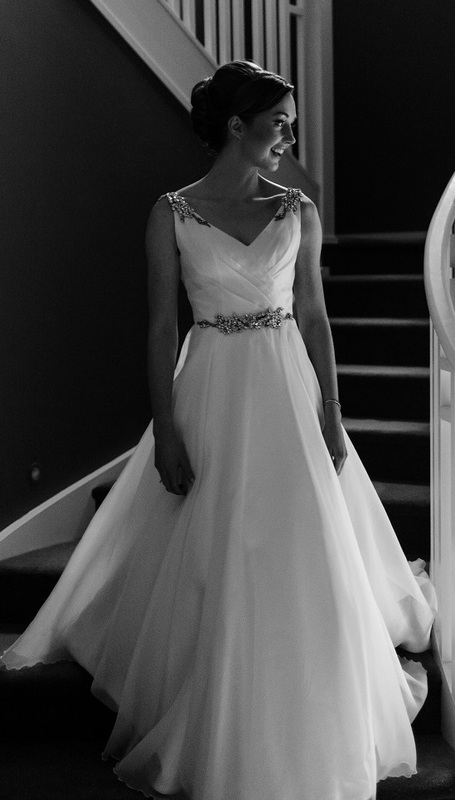 Could not have been happier in the dress we chose! 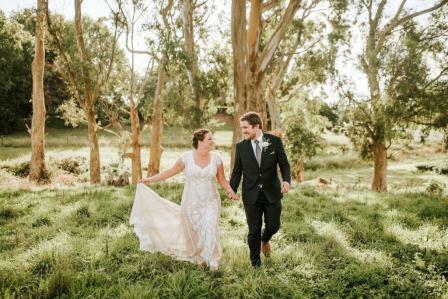 I had the most perfect wedding day! I felt amazing in my dress and got so many compliments on it! My dress, you did it, you got tears from a man that teases me for crying in movies. His bottom lip started to tremble the moment I stepped out into the sunshine. Thank you so much for making my dream dress, it was more beautiful than I could have ever imagined and was incredibly comfortable to wear on both the Saturday and then the Sunday for the photos down the Dessert Road. Thank so very much for the lovely dress. I can't say more how much I enjoyed the whole process from the very first meeting, till the last fitting, every time I went to your place I felt treasured, and special, and inspired like "Yes I can do this, I can wear a dress like this and feel like a princess" even at my ripe age of 51. The result was amazing. The girls dresses looked gorgeous too each a reflexion of their personality and appropriate for their age. 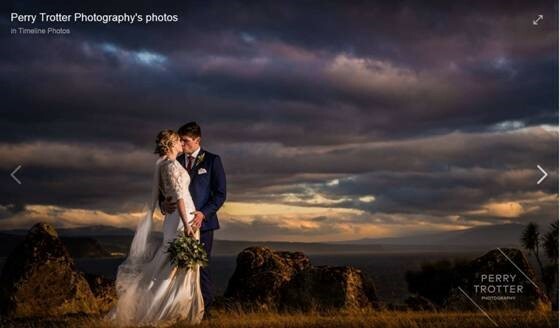 Corina, thank you so very, very much for creating my stunning gown. Thank you for your patience, expertise and supreme skill. After trying on countless dresses in stores and almost settling for something that was just okay, I am beyond thrilled I booked with you and you made the vision a reality. You also created a gorgeous ensemble for my mother and made her feel a million dollars on the day - thank you. 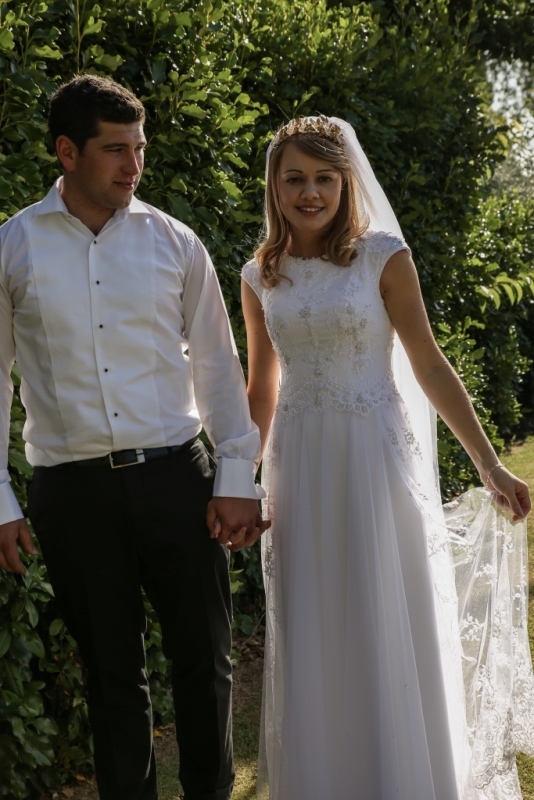 Thank you for your beautiful email, the dress you made for me was an absolute dream to wear, designed and sewn to perfection. 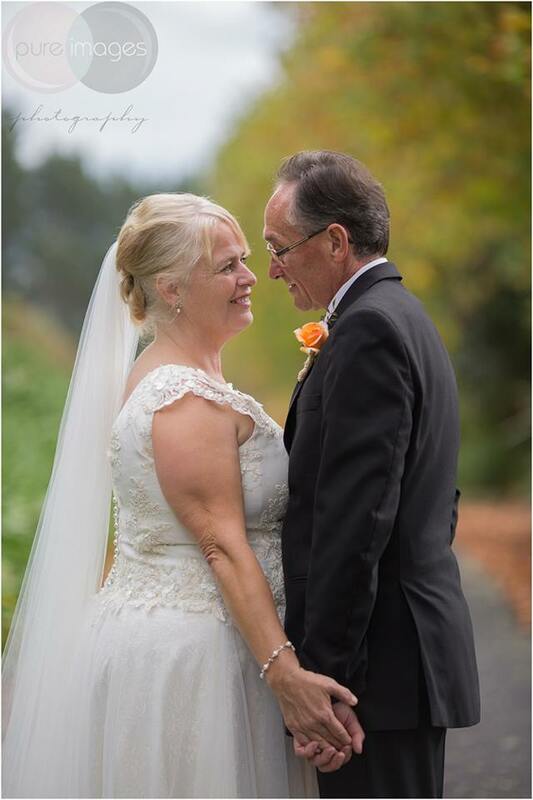 I can't put into words how much Grant and I appreciate what you created for us, I did feel like a total princess on our special day, you really are an incredible lady Corina. Dealing with Corina was so easy and completely stress free. 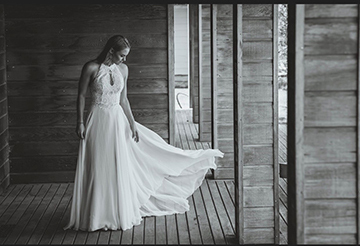 I am a bigger girl and that obviously came with concerns about how I could look on the day - but each and every worry I had was talked through and dealt with by Corina which meant on the day I felt completely at ease, and absolutely beautiful. I would highly recommend Corina's fabulous skills and her outstanding service to any bride to be and can't thank her enough.